TB Print Tusz do HP DJ IA 2060 (HP nr 704 CN693AE) XL TBH-704XLCR ref. 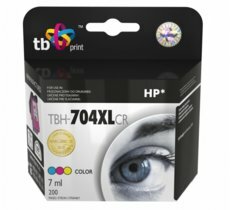 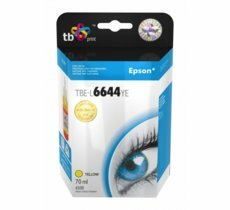 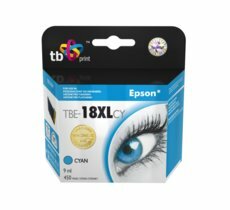 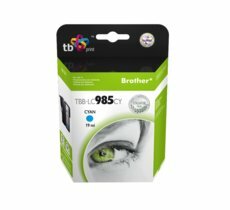 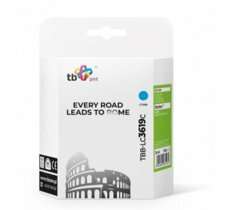 TB Print Tusz do HP DJ D730/F735 (HP nr 703 CD887AE) TBH-703BR BK ref. 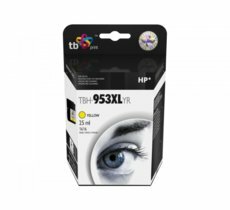 TB Print Tusz do HP Nr 21 - C9351AE TBH-021XL BK ref. 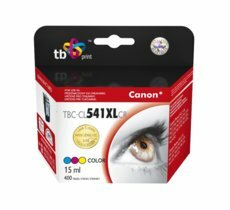 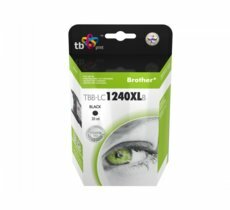 TB Print Tusz do HP OJ J4580 TBH-901BR BK ref. 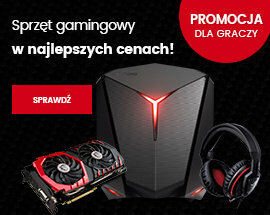 TB Print Tusz do HP DJ 2515 TBH-650CR Kolor ref. 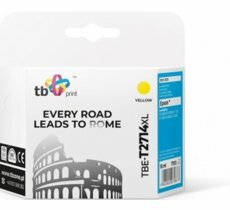 TB Print Tusz do HP OJ 6100 ePrinter TBH-933XLCR CY ref. 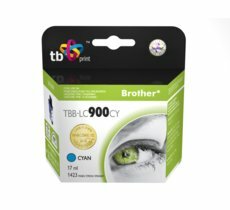 TB Print Tusz do HP Nr 27 - C8727A TBH-727B BK ref. 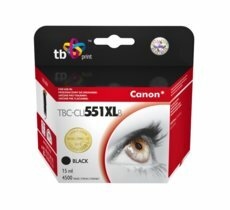 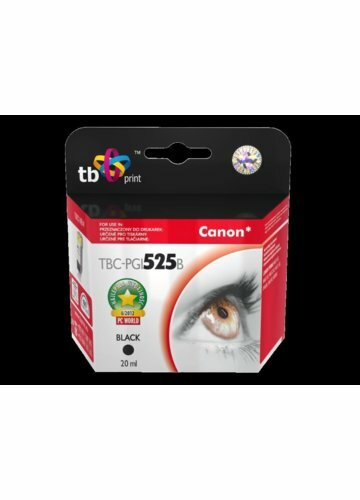 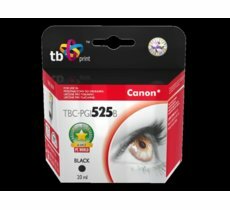 TB Print Tusz do Canon PG-37 TBC-PG37 BK ref.